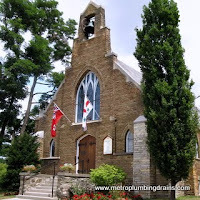 Metro Plumbing and Drains has been operating through Greater Ontario Area, including the city of Vaughan Ontario for many years. 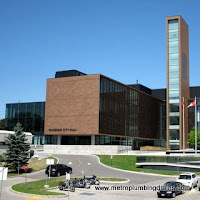 Our plumbers specialize in every commercial and residential service related to plumbing and draining systems. Our company goes beyond and above to ensure 100% customer satisfaction. 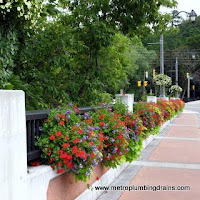 By choosing our company for your plumbing needs , you will not only get the service done in a fast and a professional manner, but also our plumber will thoroughly explain the cause of the problem, provide all adequate alternatives to fix this problem, and give you recommendations on how to avoid the reoccurrence of the same problem in the future. 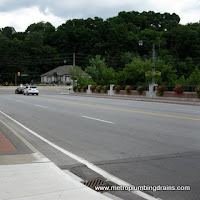 As mentioned above our plumbers always take an extra step to ensure full perfection in every plumbing related service provided by us throughout the city of Vaughan and the rest of GTA. For instance, a common service of installing a new bathtub or a shower stalls in your bathroom. Traditionally, the service involves removing the existing piece and replacing it with the new. 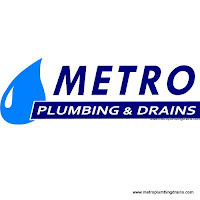 Not for the plumbers at Metro Plumbing and Drains, they will also take their time to fully examine the piping system for any damages and leaks, and only upon successful results, the new piece will be installed. Most of the plumbing projects tend to get messy during the procedure, our staff ensures a complete clean up of the working area after the completion of the job. 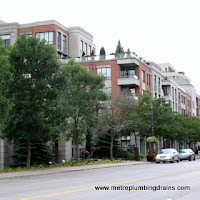 Every plumber in our company is certified to perform any plumbing project according to all the safety regulations anywhere in Vaughan Area and GTA. 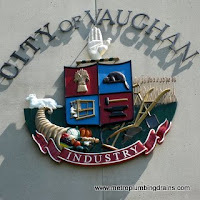 Call us 24/7 for any plumbing related problem in Vaughan area.